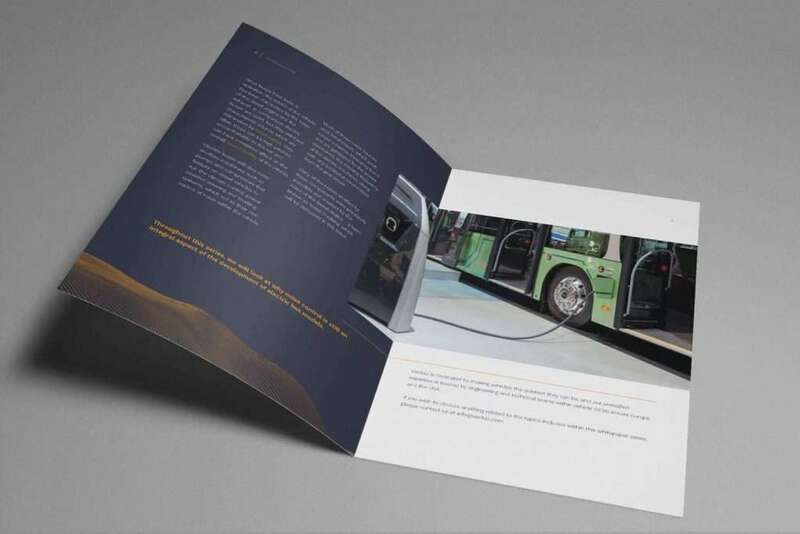 Ventac have been in business since 1972, working with international clients to provide high performance acoustic solutions across the vehicle and industrial noise control sectors. 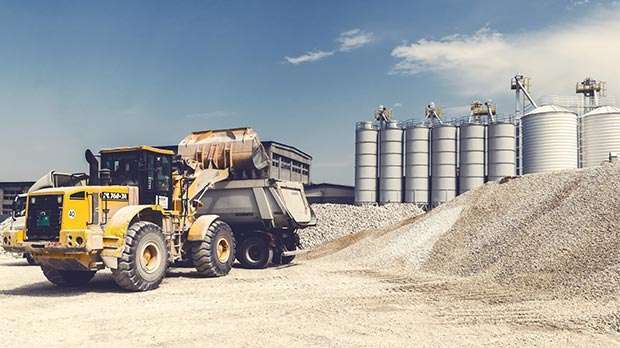 Reliability, expertise and exceptional customer service are at the core of Ventac’s services and their knowledge and experience in operating within their markets has established them as a household name in the supply of quick and effective noise control solutions. Delivering a product with better acoustic performance will give the business a distinct competitive advantage in the marketplace. 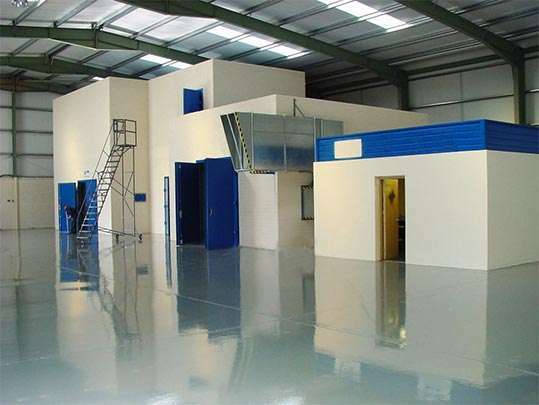 Ventac Laboratories is one of the most advanced acoustic laboratories in Europe. It is equipped for original research and development where new designs and existing products from different industries can be tested and verified. Products and applications can be easily modified during test sessions and re-tested, which gives way to cost effective and efficient development work at Ventac Laboratories. Acoustic performance measurements are carried out in accordance with the relevant IS EN, ISO, BS and ASTM standards. 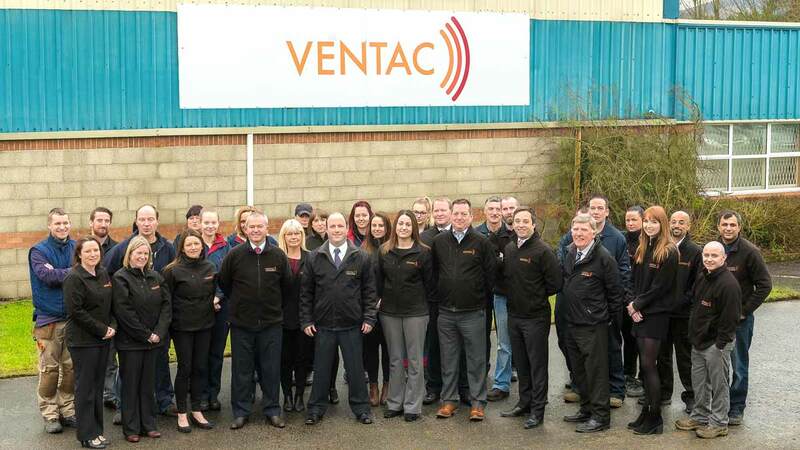 An increasing number of well-known successful companies are working with Ventac Laboratories. Using this approach not only achieves better acoustic performance, but also improves sound quality thereby developing products with significant added value.